Lynchburg, VA’s theatre scene is booming! Check out these plays and movies in the Lynchburg area going on this Spring. March 22, 23, 26, 29, 30 - 7:30 p.m. 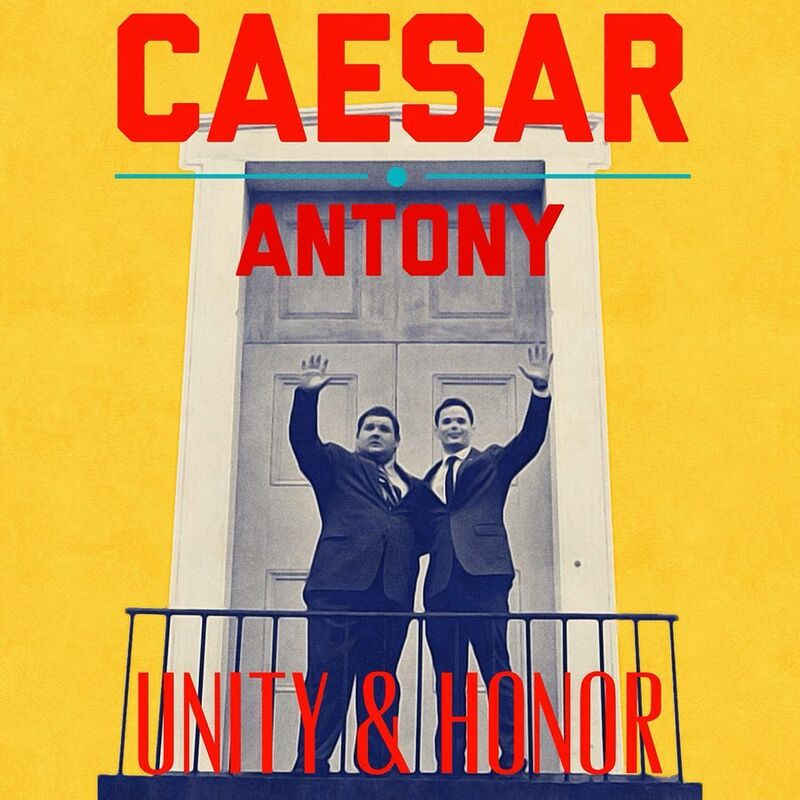 Rogue Productions’ production of Julius Caesar is a modern day political drama that centers around the assassination of Julius Caesar. It is a show that focuses on the themes of Brotherhood, Nationalism, and Political Manipulation. Since 1999, Ladies of Laughter has established itself as THE SOURCE for funny women and has jump-started the careers of countless women in comedy, including Tammy Pescatelli, Melissa Rauch (Big Bang Theory) and Amy Schumer. The Ladies of Laughter Funny & Fabulous Tour includes past winners and the best talent from its national competition. Past events have been produced at major theaters, casinos and even Madison Square Garden. April 12, 13, 19, 20, 25, 26, 27 - 7:30 p.m.
She Kills Monsters tells the story of Agnes Evans as she leaves her childhood home in Ohio following the death of her teenage sister, Tilly. When Agnes finds Tilly’s Dungeons & Dragons notebook, however, she stumbles into a journey of discovery and action-packed adventure in the imaginary world that was Tilly’s refuge. In this high-octane dramatic comedy laden with homicidal fairies, nasty ogres, and 90s pop culture, acclaimed playwright Qui Nguyen offers a heart-pounding homage to the geek and warrior within us all. 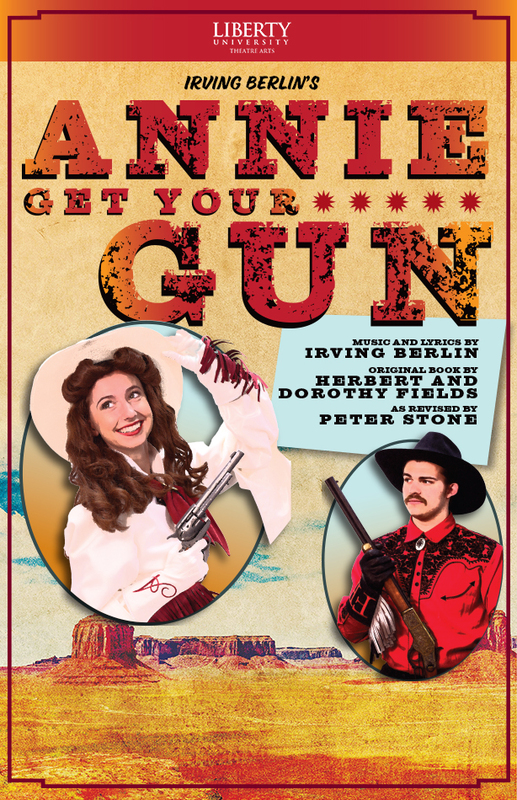 April 18–21, 2019, Thursday through Sunday at 7:30 p.m. and Saturday at 2 p.m. in Thoresen Theatre, Leggett Hall. When Daisy Werthan crashes her car, her son arranges for her to have a chauffeur named Hoke Colburn. Daisy and Hoke's relationship gets off to a rocky start, but they gradually form a close friendship over the years, one that transcends racial prejudices and social conventions. Academy Youth Theatre Presents: Disney’s Beauty and the Beast, Jr. If you have been to any movie theater in the last 40 years, you’ve seen Drew Struzan’s work. In his career as illustrator, he made the iconic posters for many well-known movies from the 70s to the 00’s. 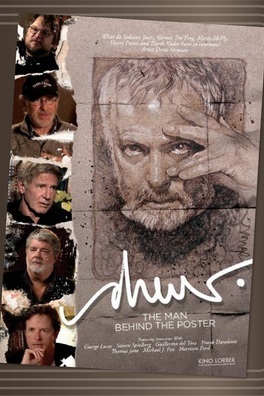 Artists and nerds alike will enjoy this documentary of Drew Struzan’s life and career. 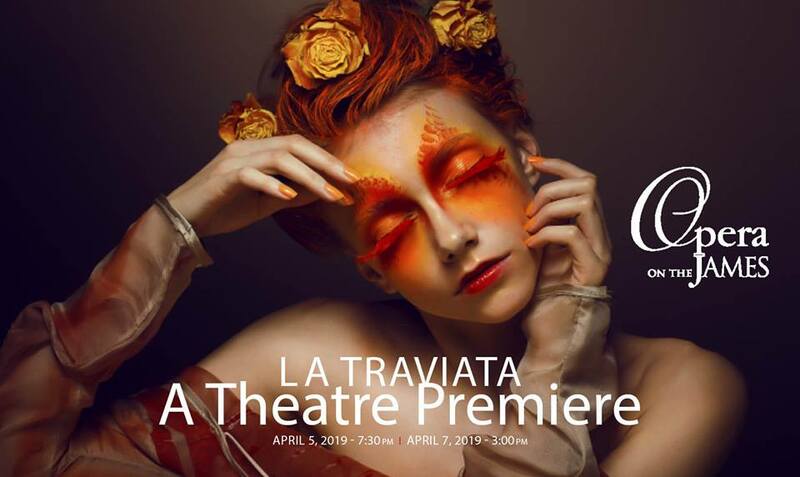 Cirque-Tacular’s Art of Circus, featuring dazzling circus performers, dancers and acrobats, comes to the Historic Academy Theatre on Friday, May 24, 2019, bringing 30 iconic paintings to life through incredible acrobatics. 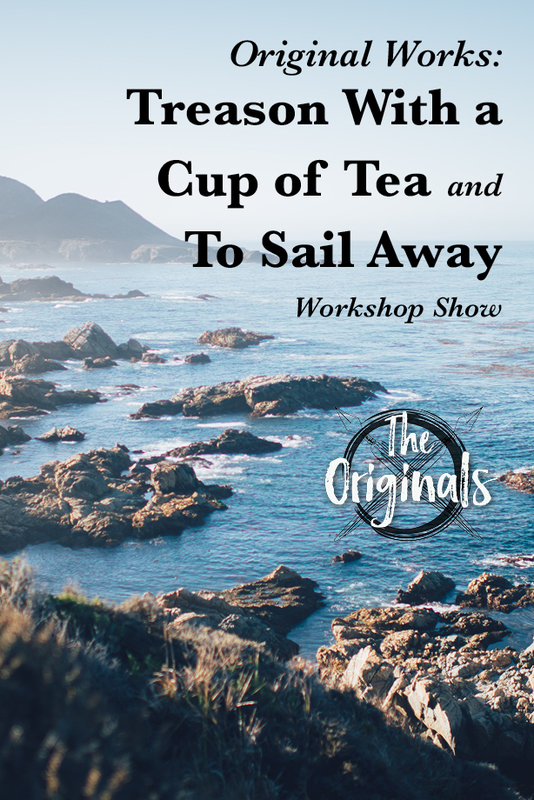 Presented by Cirque-tacular Entertainment, come see a fresh take on various styles, time periods, and stories that influenced the creation of beloved images. 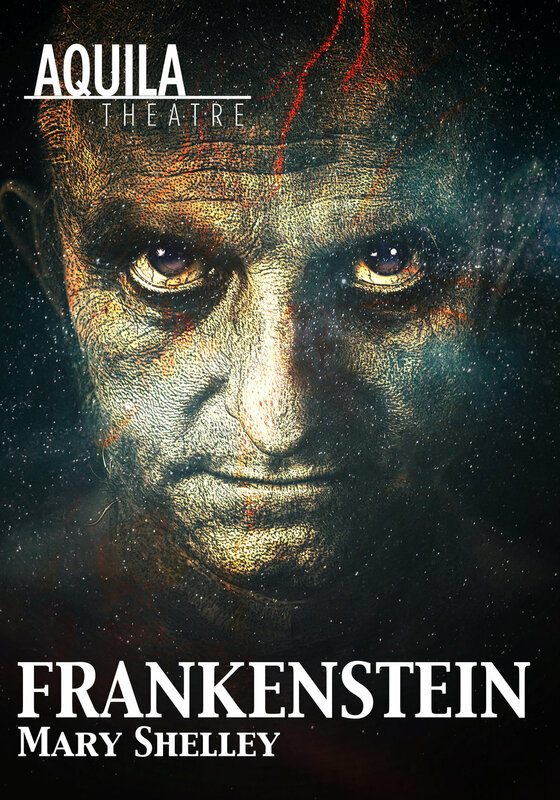 Audiences visually enter the worlds and works of Da Vinci, Van Gogh, Warhol, and more in an acrobatic fantasy vision. It’s an art museum come to life! Cirque-Tacular’s Art of Circus is set to an original score by award-winning composer, Jesse Elder of Post Modern Jukebox! This performance is appropriate for all ages to attend. 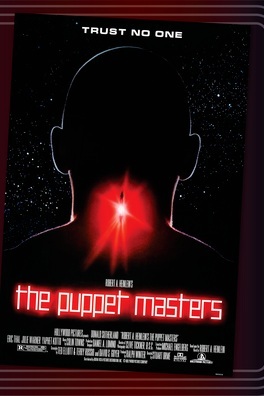 Runtime is 105 minutes with an intermission. 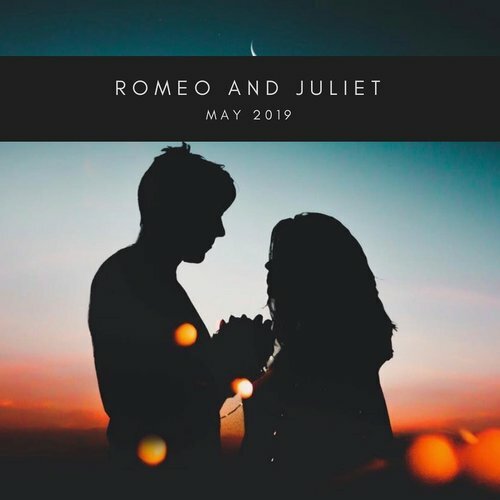 Rogue Productions’ production of Romeo and Juliet is the tragic tale of the titular Star-crossed lovers and their parent’s violent rivalry that ultimately leads to their children’s demise. For similar events, check out our list of Spring Concerts in Lynchburg, VA. Subscribe to our weekly newsletter for upcoming events, local deals, what's new in Lynchburg, and of course more weekly content such as this!